Business talks with TOP managers and companies’ owners. FAQ session. 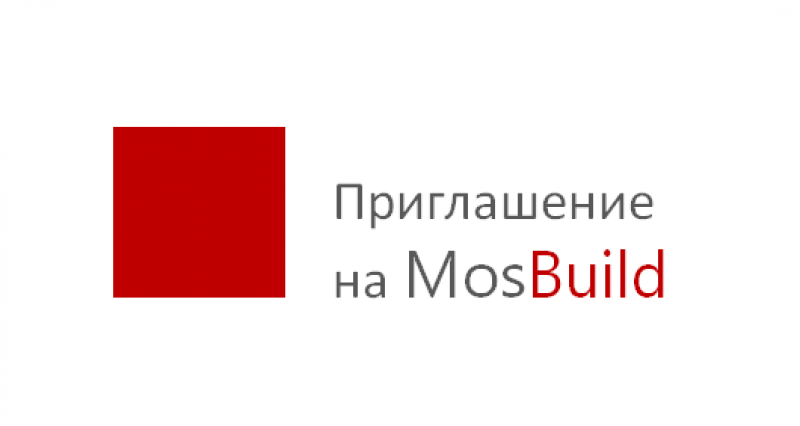 What is important entering the Russian market? Learn from the expert of the market, company WilliZ.info. 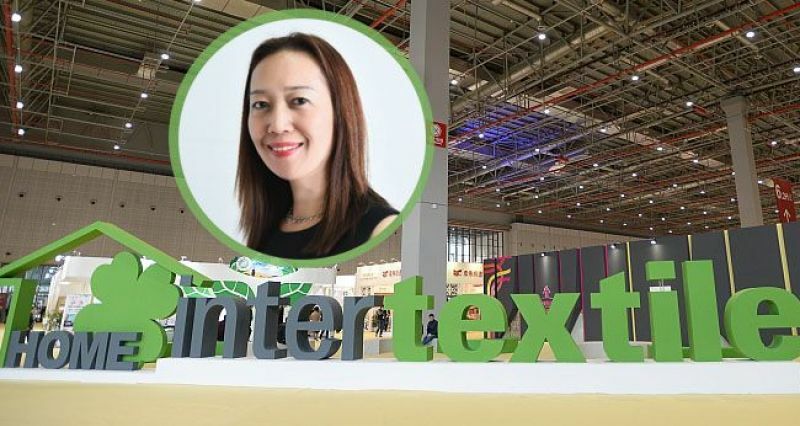 Business Development Director, Anna Rúnof, to hold talks with TOP managers of interior textile producers, exponents of Intertextile Shanghai Home Textiles. 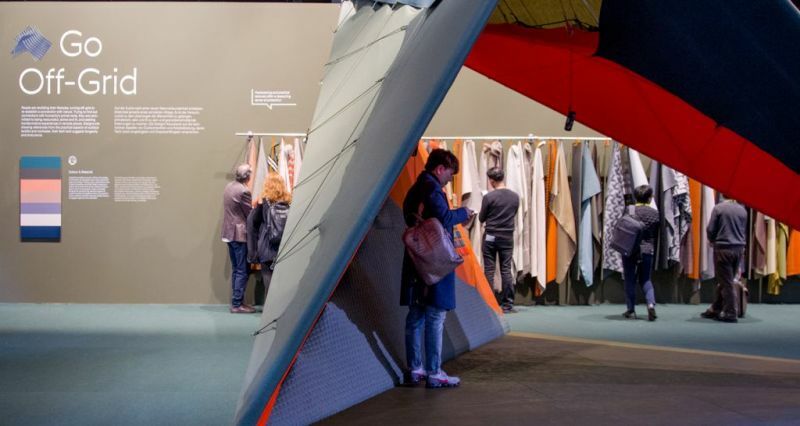 What fabrics and designs will be popular next season? Who are the key players in the market? How does the Russian market work, and how is it going to change? What difficulties, fears and concerns do potential partners face? How can one overcome them? 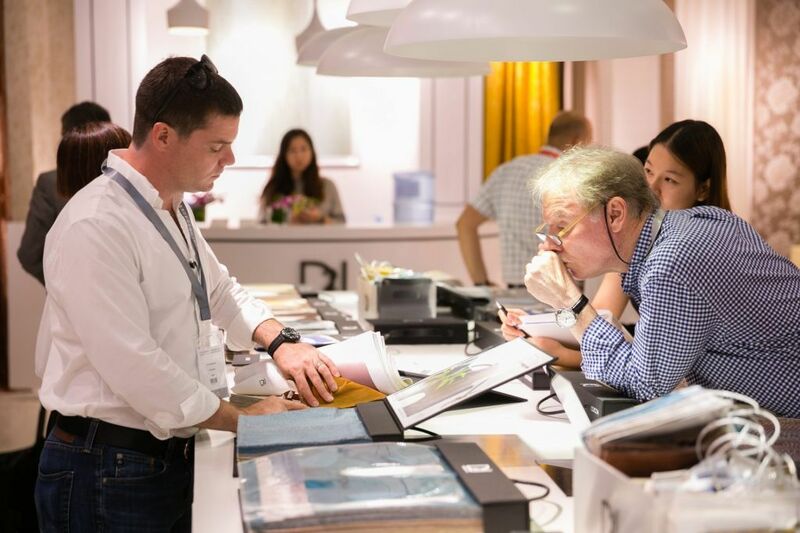 What are the peculiarities of Russian clients in terms of demand? What are the specific features of working with them? 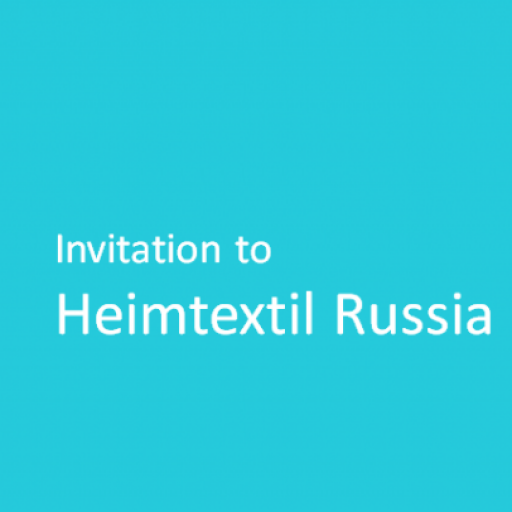 Which textile shows and events can you use for your products’ promotion in Russia? 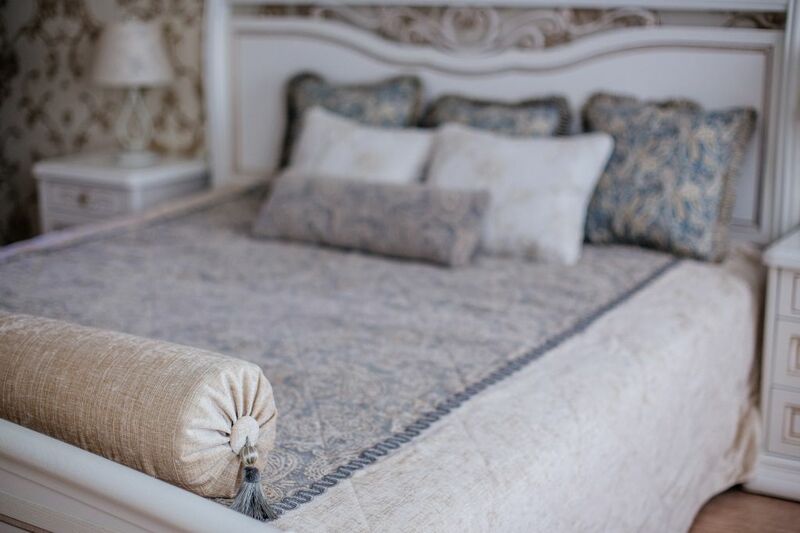 WilliZ.info is a popular Russian informational portal for professionals in the interior and decorative business: decorators, design studios and textile companies. 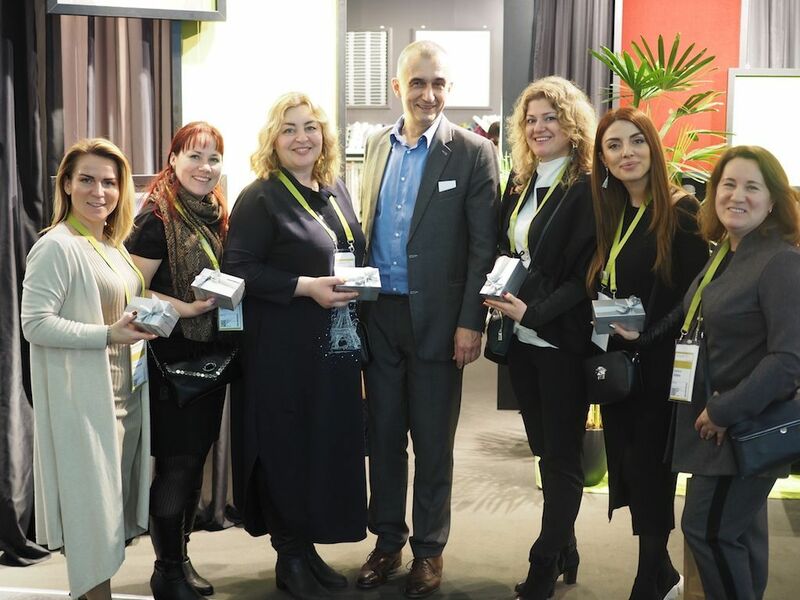 WilliZ is a media partner and officially certified press team of the key textile shows, such as Heimtextil, Maison&Objet, Deco Off, Proposte, Heimtextil Russia and Intertextile Shanghai Home Textiles. 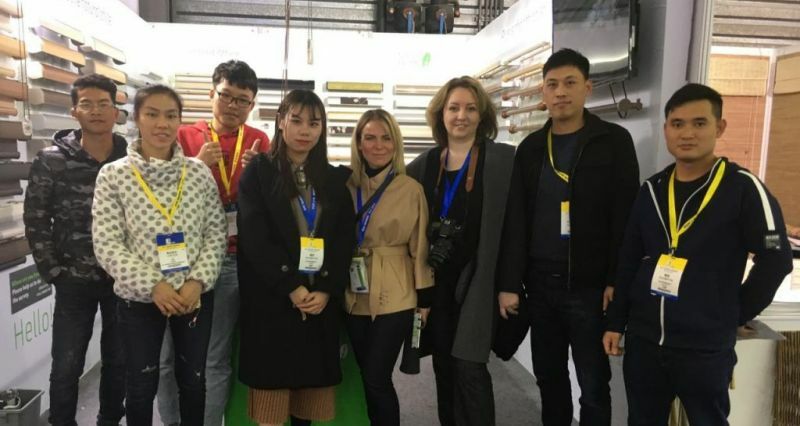 WilliZ has been visiting China and the show for 3 years. 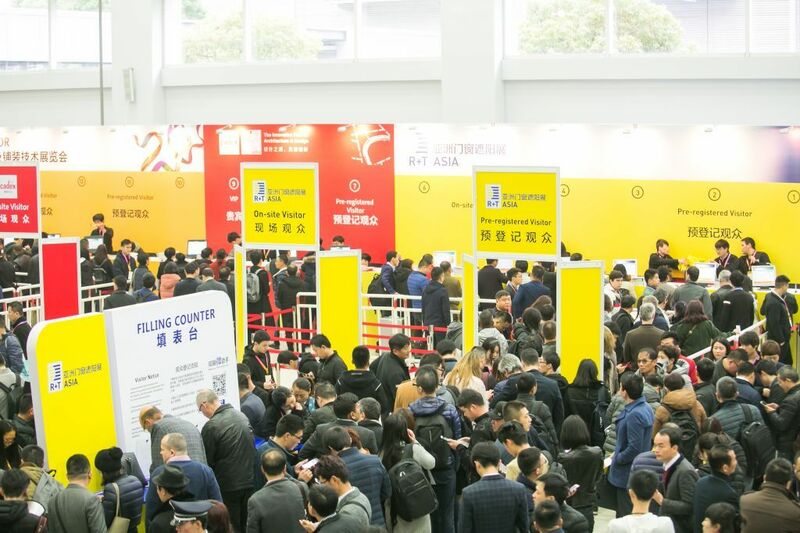 It also accompanies buyers who are looking for new Chinese suppliers. 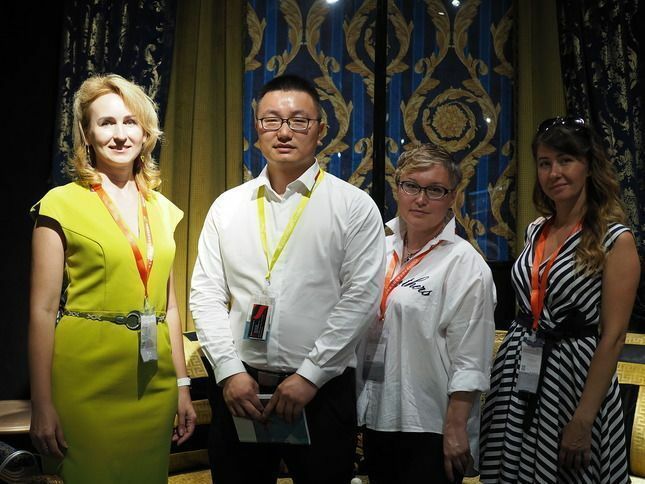 WilliZ covers 10,000 decorative studios and textile companies in Russia, Ukraine and Kazakhstan. 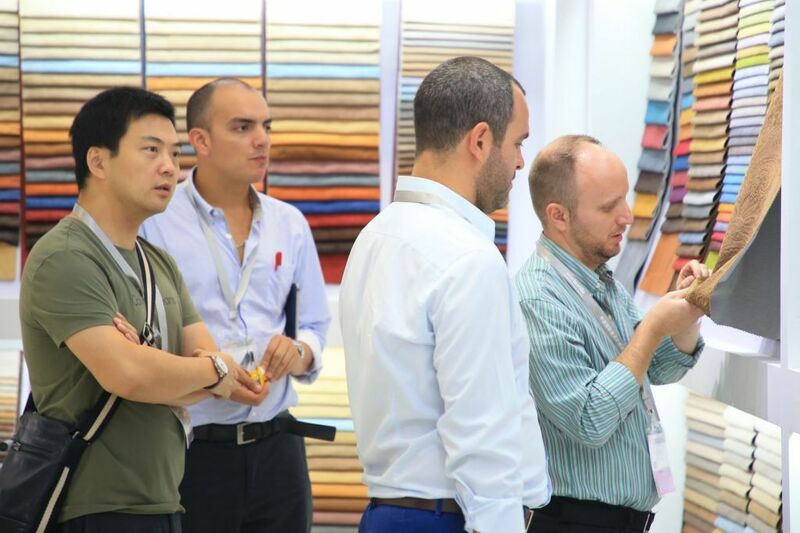 More than 1,000 requests and orders have been sent to textile companies and manufacturers through the WilliZ portal in the last 3 months. 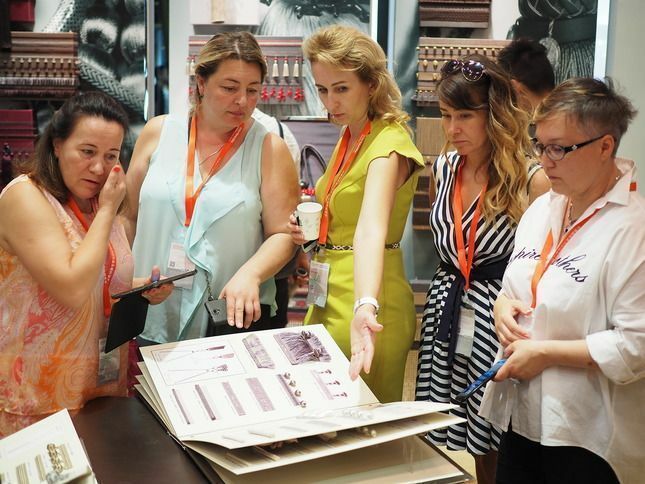 - The current situation in the Russian market for decorative fabrics and who the key players are. You will also learn how the market can change in the near future and the tendencies in dynamic and prognosticative changes. 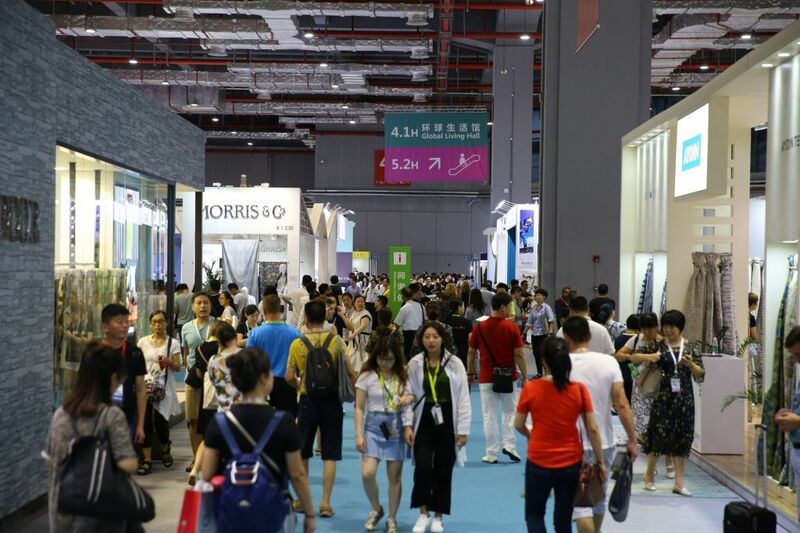 - The features of market demand: which designs, textures and decorative and interior fabrics will be popular next season and the peculiarities of demand, price categories and types of production. 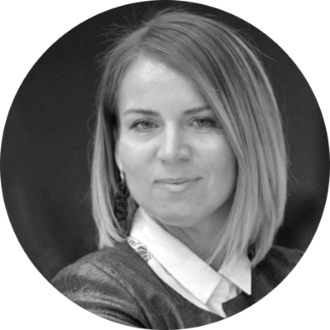 - The tendencies and specificity of working with Russian clients; the main obstacles you may face when entering the Russian market; and stereotypes, fears and concerns of potential clients. 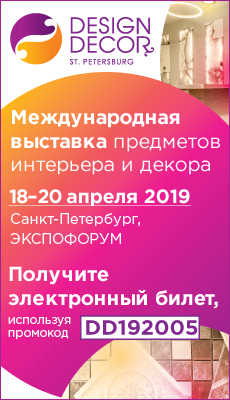 - The key textile shows and the channels of product promotion in Russia. Time: 12.00 – 13.00 a.m. 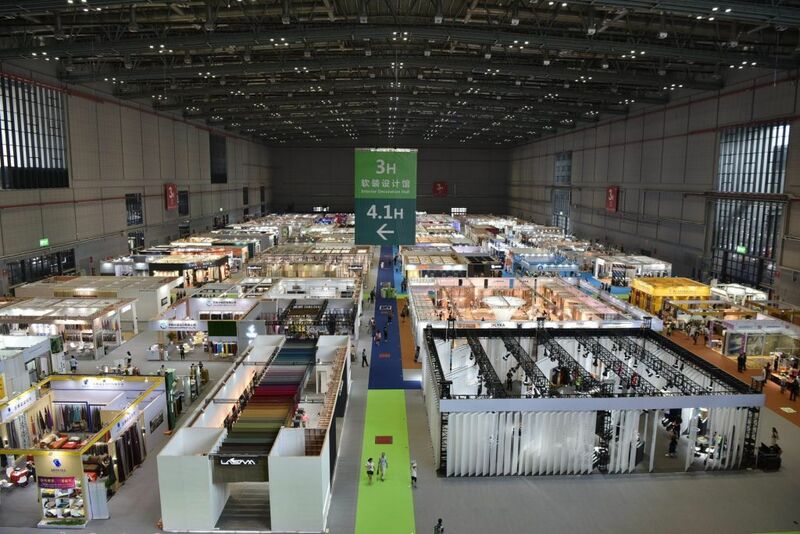 Invited: manufacturers and producers specializing in decorative fabrics, furniture and curtain accessories, upholstery fabrics, bed linen fabrics, fabrics for contract businesses, FR fabrics, cornices and sun protection systems. R+T Asia. Ведущая в Азии выставка солнцезащитных систем: зачем посещать и как получить максимальную выгоду от вашего визита? 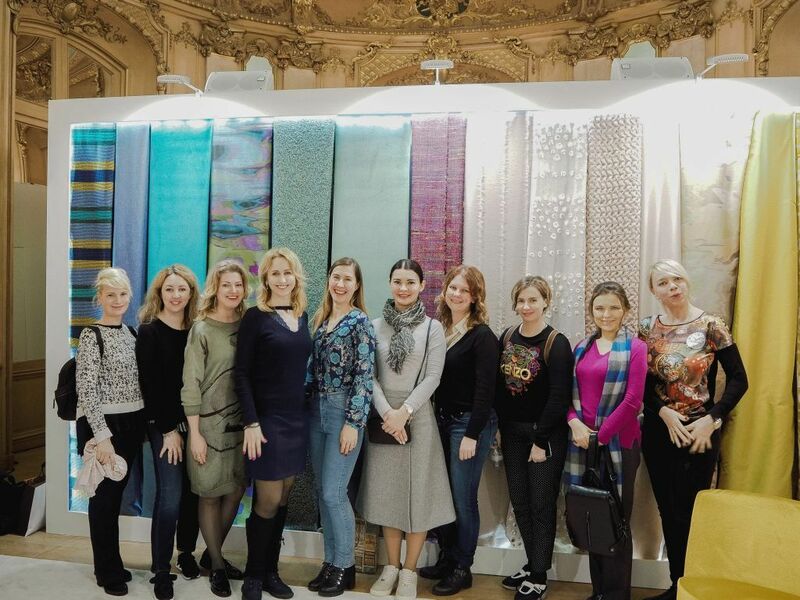 Трендзона Heimtextil 2019: формы, фактуры, цветовые палитры.